NEW YORK, 25 April 2018 - Today bike-meets-tech company VanMoof launches the new VanMoof Smart S and X bikes, their latest range of connected city bikes. Loyal to their owner and hostile towards anyone who tries to steal them, these bikes are jam-packed with attitude. The Smart range features integrated tech such as rider recognition and multi-phased theft defense. 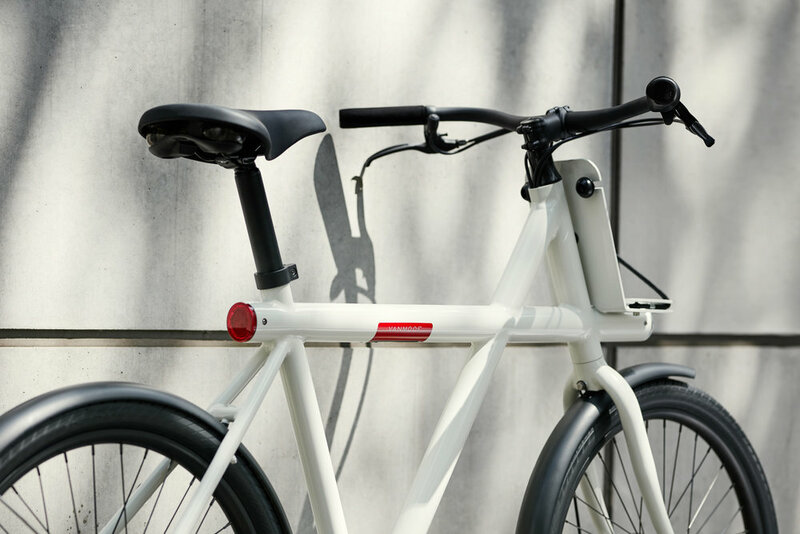 The VanMoof Smart range is now available in VanMoof shops worldwide and online starting from $898, or riders can subscribe to one of these bikes from just $19 a month. ● Rider Recognition – Thanks to secured bluetooth technology, the bike responds when the owner is near, automatically disabling the theft defense system. ● Ultimate Theft Defense – The bike responds with progressively louder warning sounds when tampered with, clearly telling the thief this bike is too dangerous to steal. 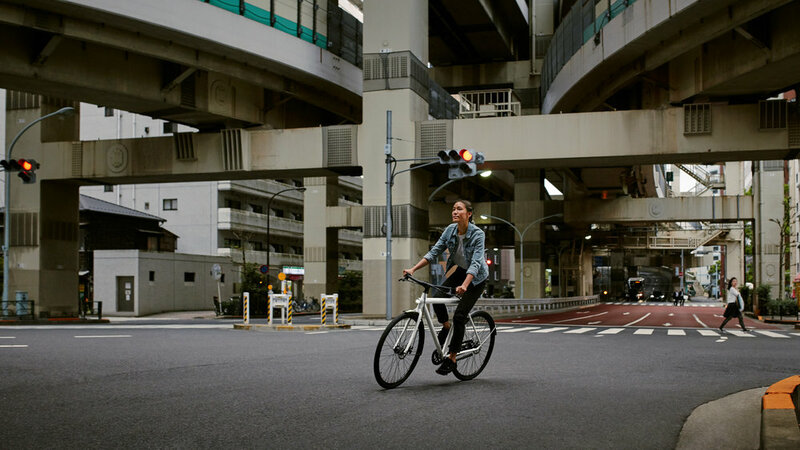 ● Comes with Bodyguards – When the location tracking mode is activated, VanMoof’s Bike Hunters are notified, the lights flash SOS, and all functions are disabled. 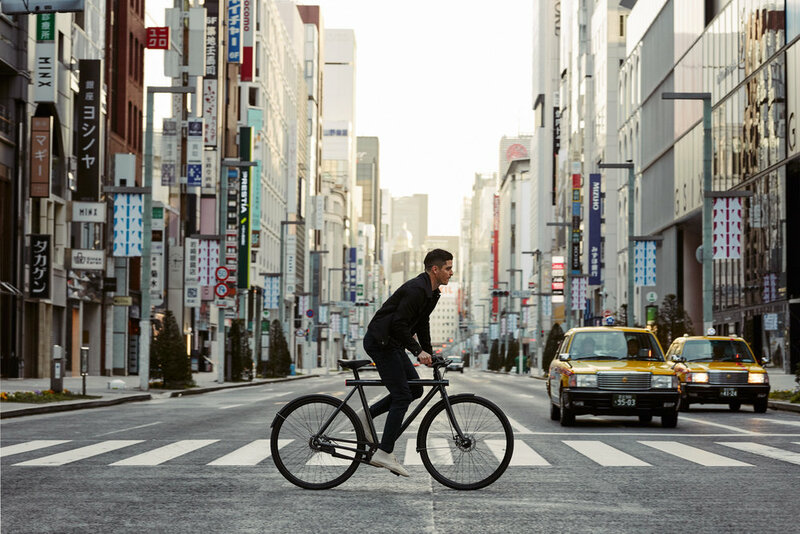 ● Tokyo-inspired X Frame – Originally a Japan exclusive, the feisty unisex X-frame is now available worldwide in a Smart version, suited to all riders between 155 and 200 cm. ● Available on Subscriptions – Unlock these high-tech bikes from $19/month, including unlimited servicing and theft protection. ● App – Remembers your parking location, controls the lights and theft defense settings. Free, over-the-air updates mean the bike gets smarter over time. ● Self Sufficient – These bikes are designed to be practically maintenance-free, and all the electronics are automatically charged by your pedal power. 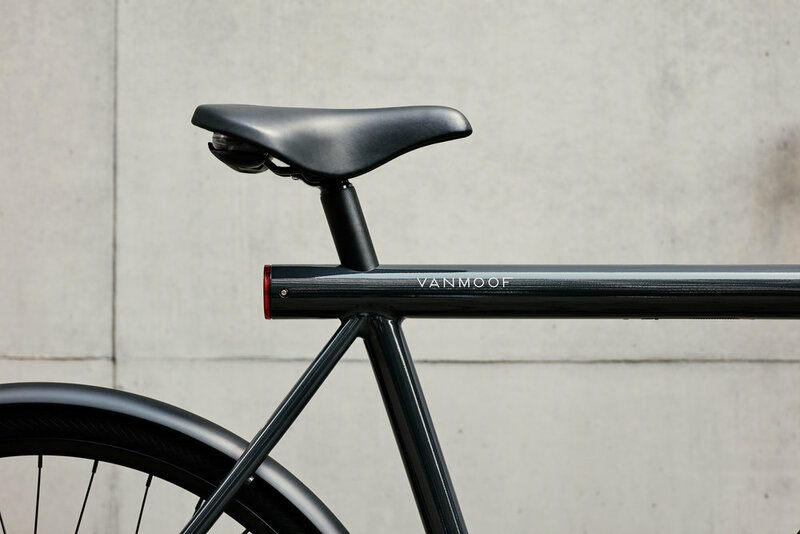 ● City Proof – Features all VanMoof signature elements: integrated high-power lights, hidden smarts, and enclosed self-tensioning chain. Sound - When a potential thief tampers with it, the bike emits warning sounds - thanks to the world-first integrated speaker system - which gets increasingly loud and more conspicuous. Tracking - When reported stolen, the bike’s location is automatically sent to VanMoof Bike Hunters, who get to work tracking it down. Lockdown mode - If stolen, all vital systems are disabled and the lights flash SOS in Morse code (alerting others) until the bike is reunited with its rightful owner. "We can build bigger and tougher locks, or we can truly solve the problem by making our bikes terrifying to steal in the first place. Using smart technology we’ve created a bike that can take perfect care of itself, leaving no more worries for the rider." The Smart S and Smart X are the first bikes available on VanMoof+, an innovative pay-as-you-go subscription service, starting from just $19/month. 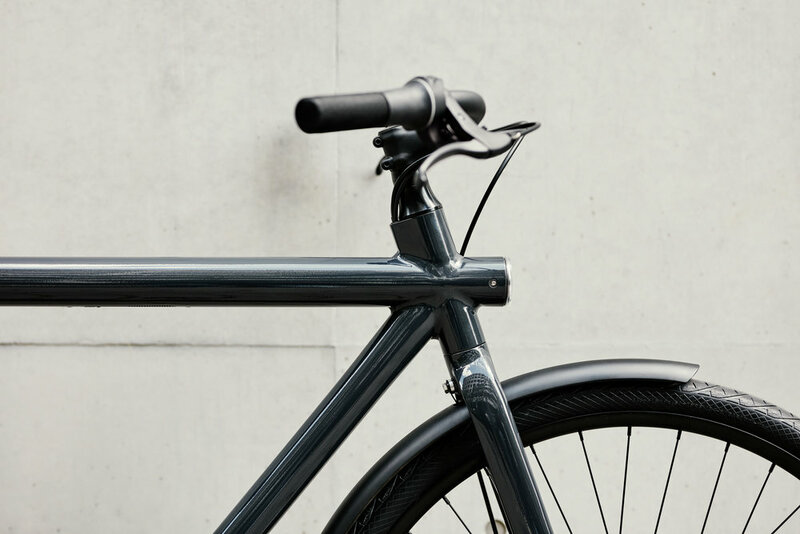 VanMoof+ subscriptions include unlimited maintenance and access to Peace of Mind, the theft protection service that ensures the company will find and replace stolen bikes. 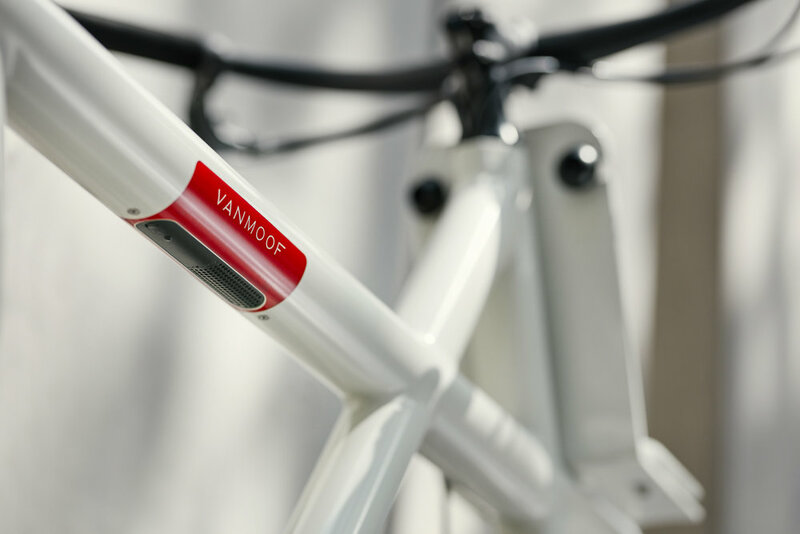 The VanMoof Smart can be purchased in VanMoof brand stores worldwide and online at vanmoof.com. The bikes are available in S or X-frame designs, 3 or 8 speed, in the colors Thunder Grey and Fog White. Retail prices start at $898, with an early-bird discount of $100 for the first 4 weeks. Full service subscriptions start from $19/month.